We receive many enquiries for roof cleaning in Cambridge as it is a very old town with a rich history. 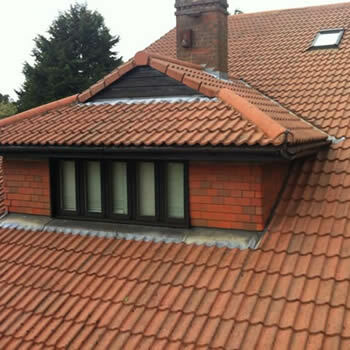 The properties can range from very old houses with very porous roof tiles to newer housing estates. 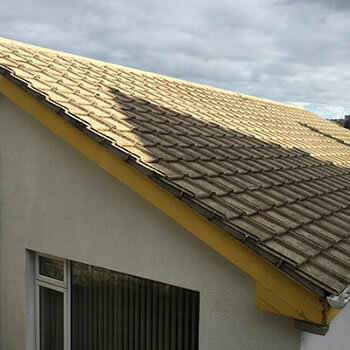 Many of the properties in the new town of Peterborough have roofs made from less porous materials but there is still a demand for professional roof cleaning. As roofs become older and more porous, many become affected by moss, algae and dirt. 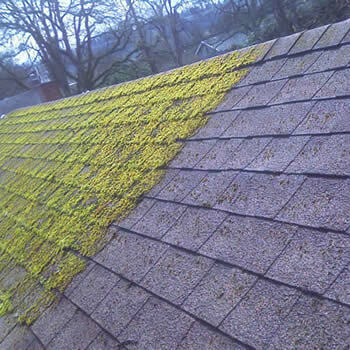 Keeping a roof clean and free of moss can be quite difficult for most homeowners and become a constant source of irritation. 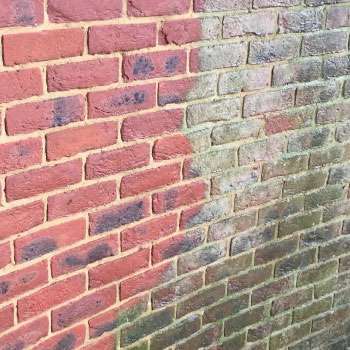 For many homes in Cambridgeshire and towns in the area including Cambridge, Peterborough, Ely, and Wisbech the idea of pressure washing a roof is not an option as this can often disturb or break fragile tiles. 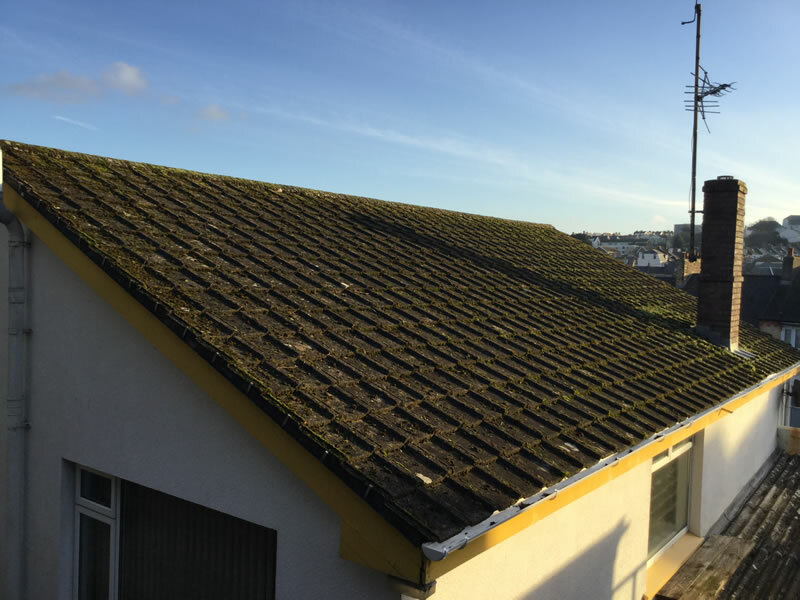 Some people think having the moss removed by hand is easier but it can still lead to damaged roof tiles as someone has to get on the roof to carry out the work. or most importantly walking on the tiles. 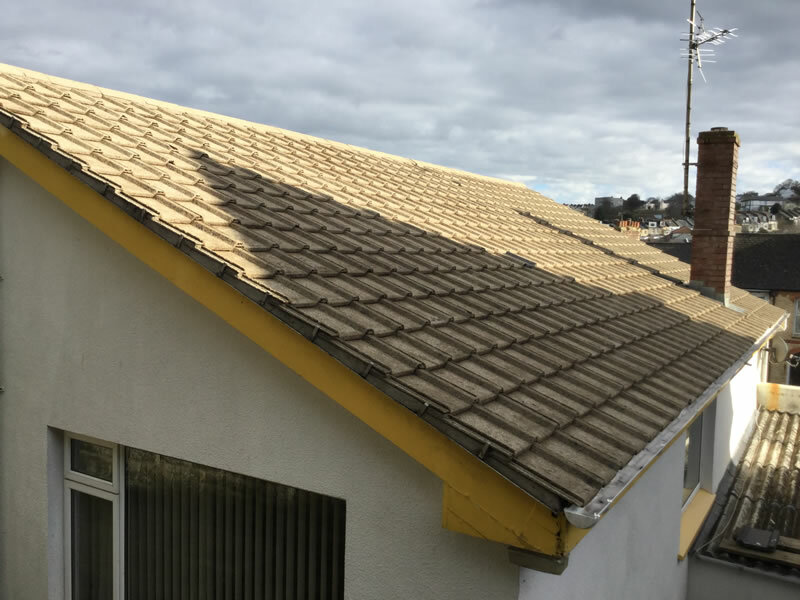 Combining the latest non-pressure cleaning equipment and powerful, soft cleaning products, roofs can now be washed and cleaned from the ground or gutter level, with no access to the roof being required. The roof is also protected afterwards with a biocide that helps prevent the moss growing back. 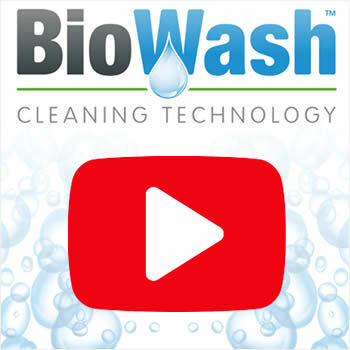 The BioWash™ agent for Cambridge and Peterborough is locally based and can show you examples of his recent work. He will be fully covered by public and personal liability insurance, so customer peace of mind is assured. 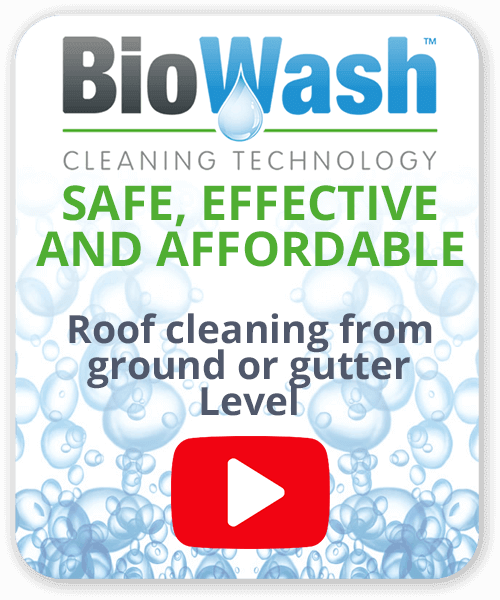 Contact us today or call 0800 849 9498 to find out more about the BioWash™ roof cleaning system or request a FREE quote online.